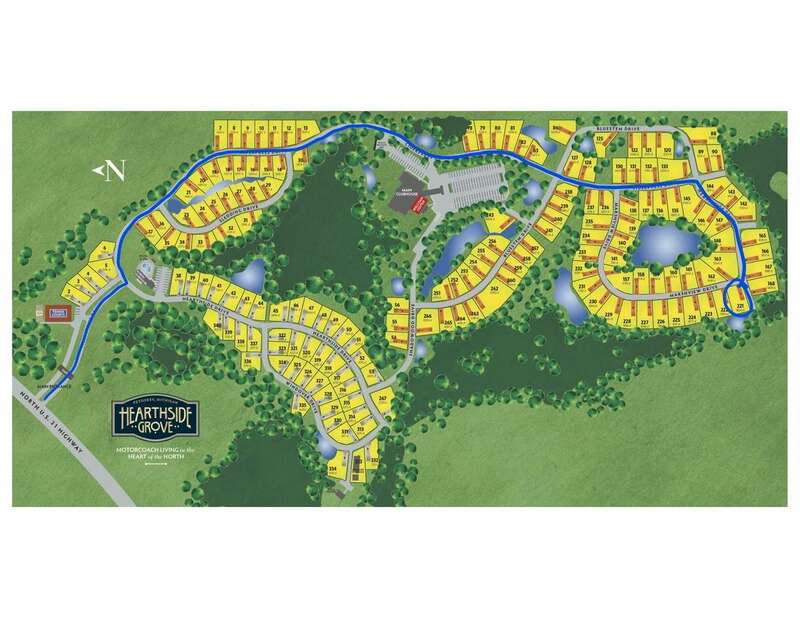 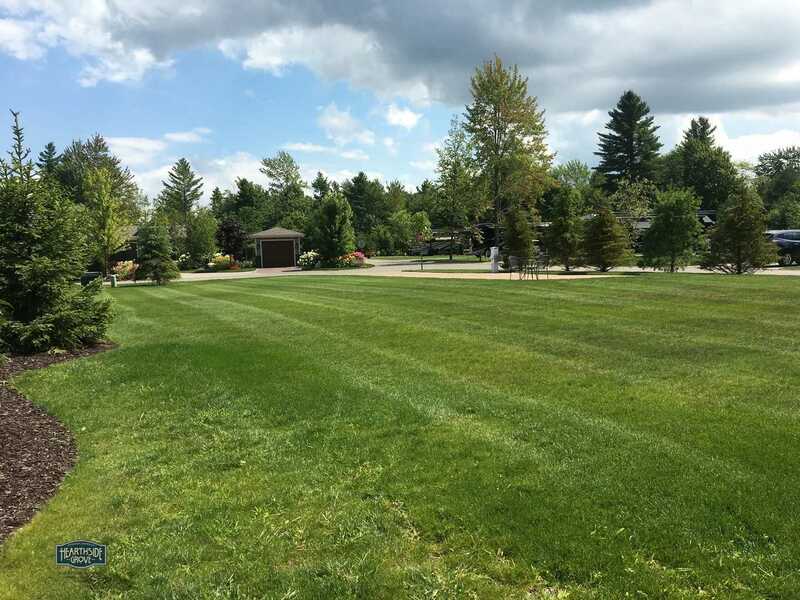 This is a pull-in West facing lot located in Phase 5 of Hearthside Grove. 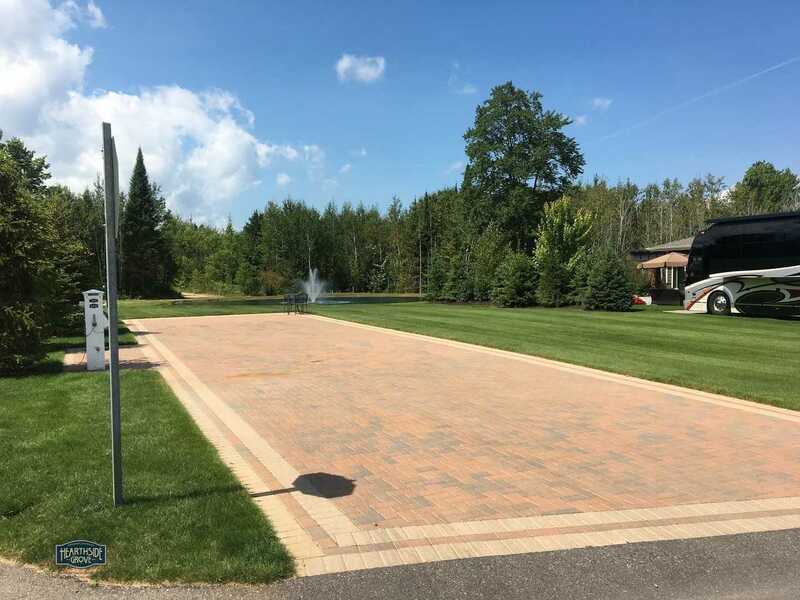 Featuring more than 8800 square feet with a brick-paver parking pad, buffered by a small pond and heavily wooded area to the West. 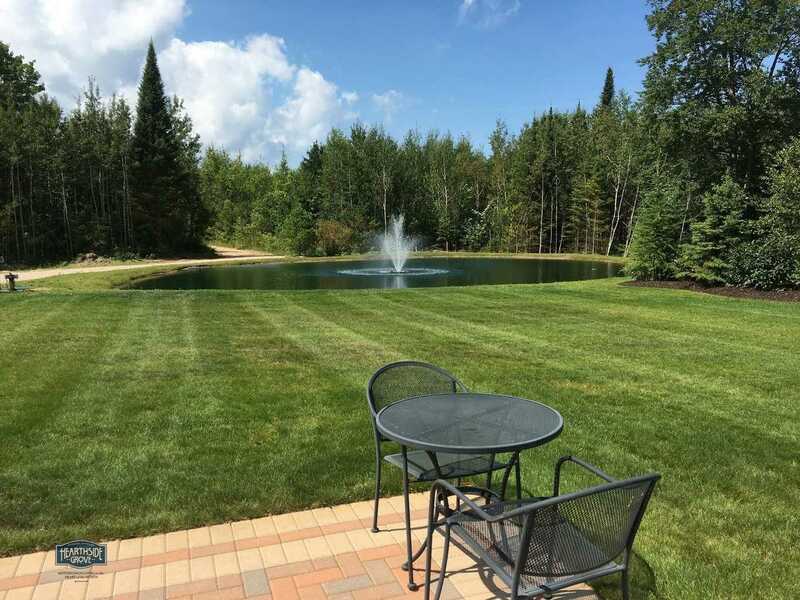 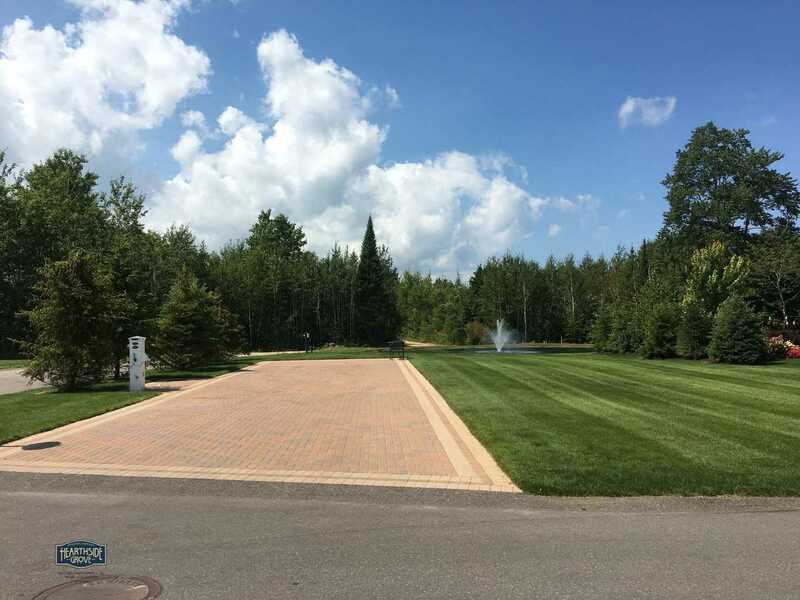 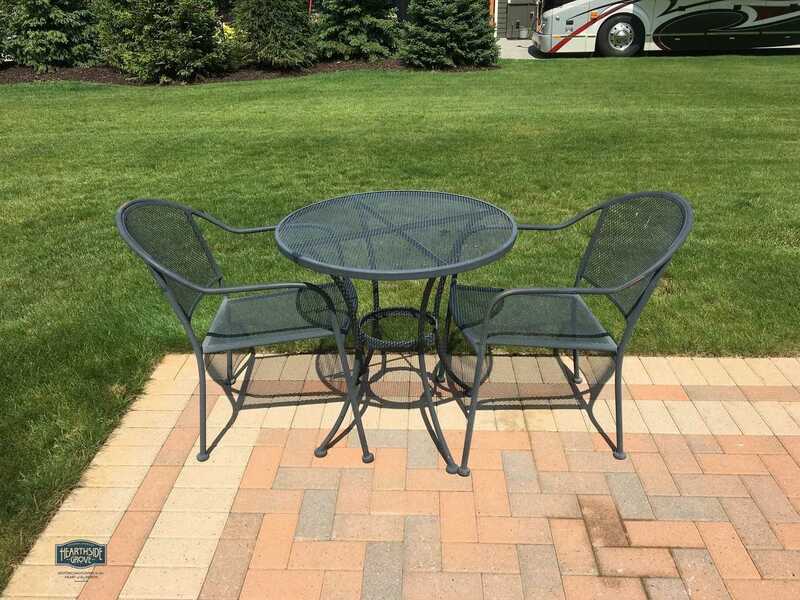 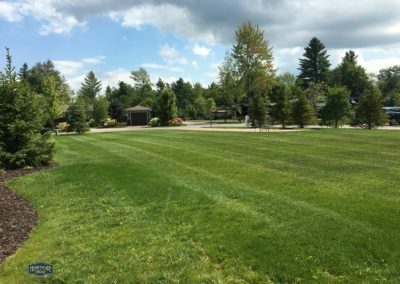 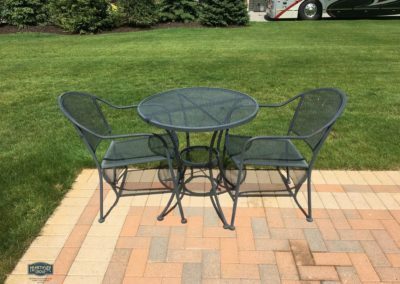 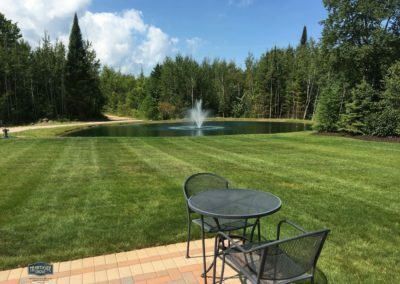 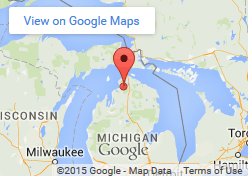 You will enjoy a large side yard and a clear view of our beautiful Northern Michigan sunsets. 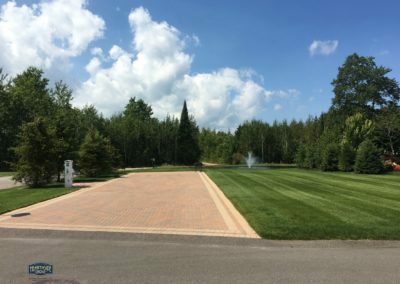 Contact the Sales office at [email protected] or by calling 231-347-0905 to request additional information and to schedule your personal tour of lot 221.